I’m always restless and looking for better solutions. 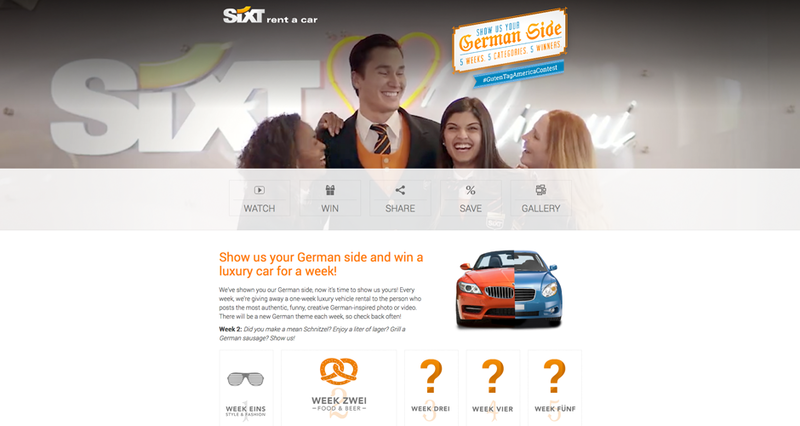 Currently I am leading the team for UX/UI Web and online graphics at SIXT, Germany's largest mobility service provider. I’m responsible for creation and redesign of websites and landing pages. Of course my team is also developing and maintaining the styleguides for our online CI. I'm deeply involved in web concept, UX, site navigation, interaction models and website testing. Additionally my team is currently working on a lot of redesigns and improvements of some of these pages. Each of these has been done by myself or under my direction. 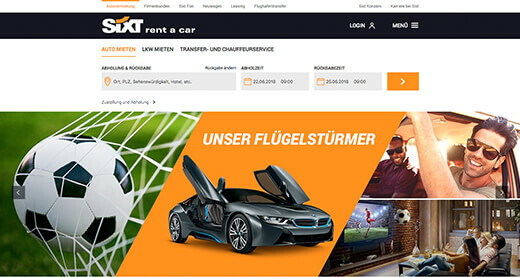 At SIXT I worked on thousands of UX solutions, designs, improvements, new features and landingpages - too much to be listed in details. That's why my portfolio is focusing only the most important projects in general. If you have questions or want to know more about me and my work, please don't hesitate to contact me. Please find a short selection of the most important projects below. 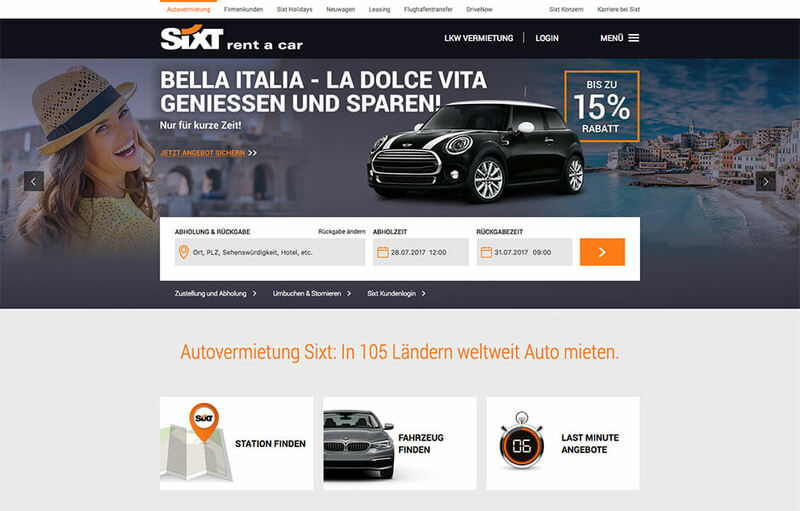 Redesign of the entire Sixt rent a car homepage including the booking process, rollout to all worldwide domains. Since then, my team and I were involved in extensive site testing for further improvement of conversion rates. 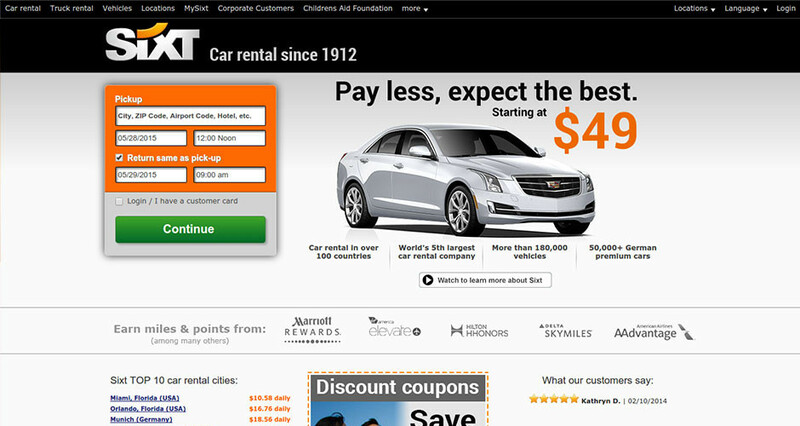 The next evolution of SIXT rent a car. For Switzerland we created a complete new homepage design in order to have a modern, fresh looking homepage which reacts responsive to any device. This work isn’t done yet, there are several tests and updates planed to improve appearance and usability. 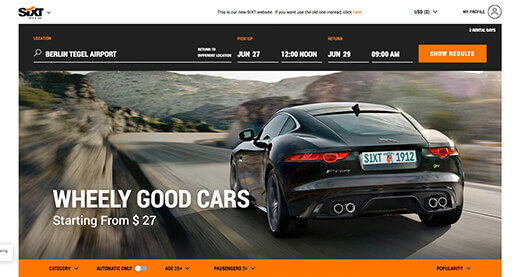 The Sixt Leasing website is the leasing portal for B2B and B2C customers as well as for fleet managers. 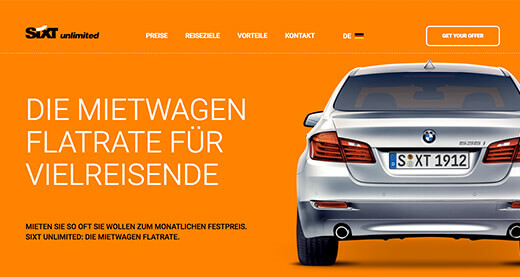 Aim is to show the portfolio and benefits of Sixt leasing. My team and I created a complete new and responisve webdesign from sketch. 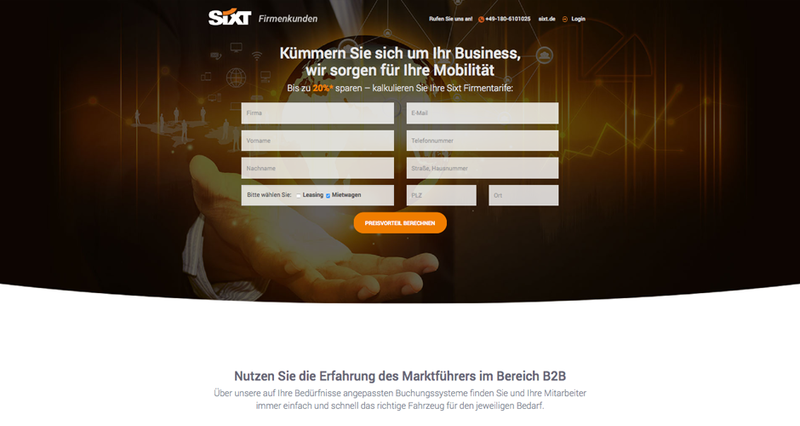 The Sixt Firmenkunden website is the rent a car portal for B2B customers as well as for fleet managers. 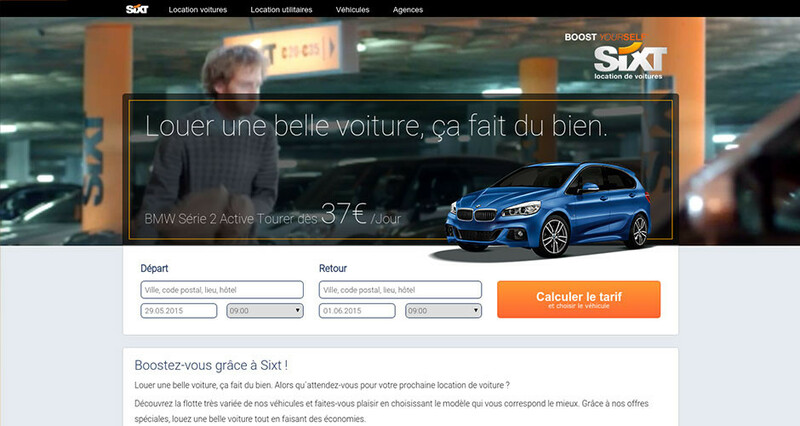 Aim is to generate leads and to show benefits for Sixt B2C sutomers. My team and I created a complete new and responisve webdesign from sketch. A kind of playground for a different homepage design. 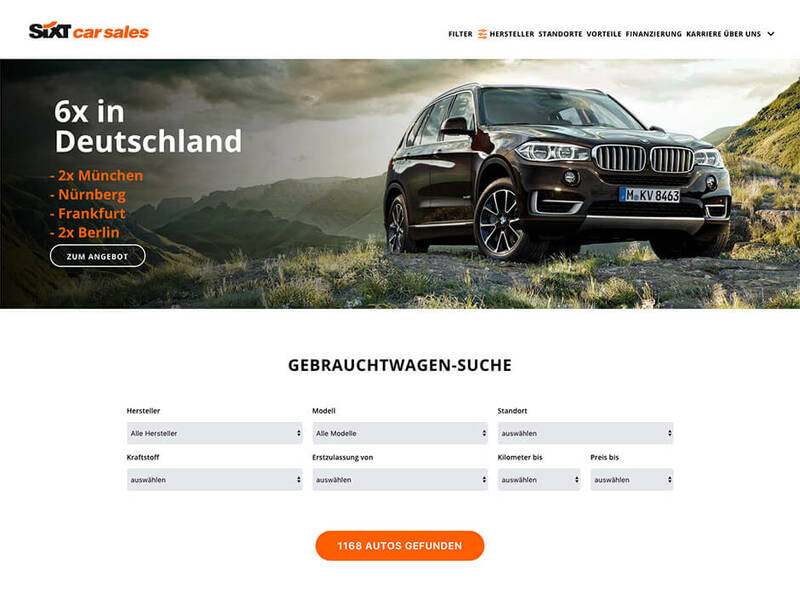 By decision of the members of the board we changed the appearance of the USA homepage in close co-operation of product management, country managers, conversion optimization department and webdesign. Goal was to test US market customized web designs including other content elements. Different variants were tested and the most successful were adopted in production. 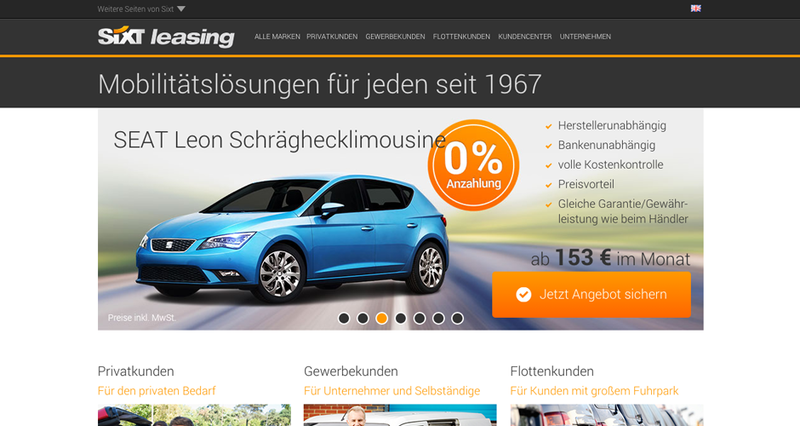 A responsive landingpage showing the TV-campaign video in the background and associated offers. This landingpage was designed as well as produced by my webdesign department. 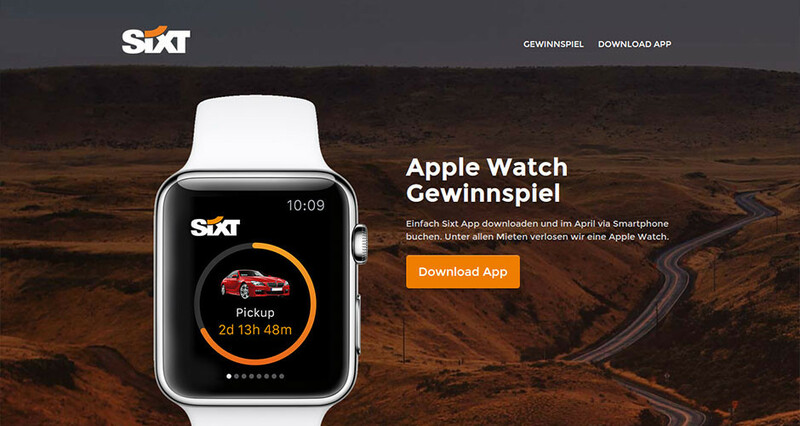 A responsive landingpage for the “win a apple watch” campaign. This landingpage was designed as well as produced by my webdesign department. 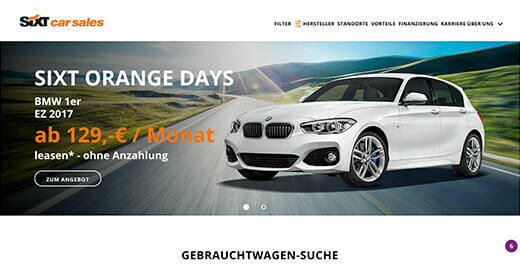 A responsive landingpage for the “Guten Tag America” campaign. This landingpage was designed as well as produced by my webdesign department. 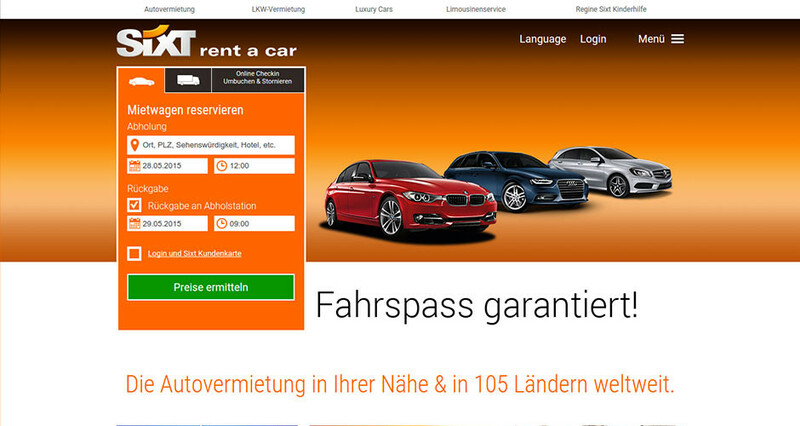 The SIXT portal for selling used cars. My department has created a complete new and responsive design for all pages in order to higher usability and conversion rates – with success. 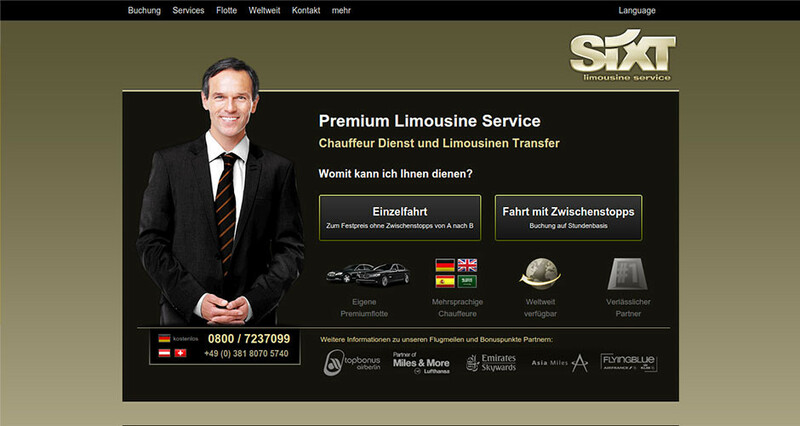 A Sixt limousine and chauffeur service. My department has created a complete new design for all pages including a all-new booking funnel in order to higher usability and conversion rates – with success. 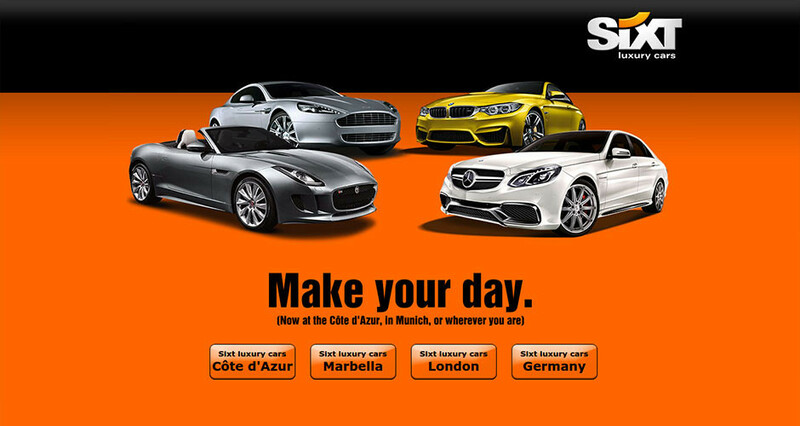 A very special Sixt service for exclusive limousines, SUVs and sports cars. My department is updating the entire page regulary. Currently we are working on some design updates. About my profession, person and passions. Because I am convinced that best solutions are the result of a well-coordinated team, I am an excellent team player. To gain higher levels, I love to be a lateral thinker in order to find another, better solutions. My goal is always the perfect balance of user experience, brand and conversion rate. When I am not pushing pixels or thinking about website improvements, I spend my time with my wife and my son. To relax and to get my mind free I love to ski and snowboard or to ride bicycle or motorbike. Also inline skating and hiking are among my passions. And I like to travel the world, too. If something is missing: I'm a fast learner. You can contact me in any of them. You can contact me on LinkedIn, Xing or just by sending an e-mail. I’m looking forward to your message.